Toy Galaxy History of Mighty Orbots. 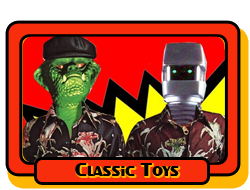 Any new classic toy aquisitions? Changes to GI JOE RAH in Canada? Close Up...the 1979 Remco 9" Dracula MIB! Scored my Holy Grail: Mr. Rock!